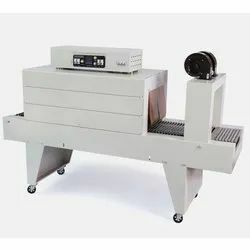 Shrink Tunnel Machines are specially designed to maintain controlled air velocity and temperature for optimum film shrink. We offer a comprehensive assortment of Shrink Tunnel that finds its usage pharmaceutical, cosmetics, beverages and consumer goods. 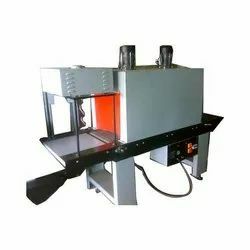 It adopts hot-wind & down-cyclone structure, the height of the shrink tunnel, the speed and the two sides shutter are adjustable. Further it also fix advanced intelligence temperature control. Conveyor is alternative with ss mesh. 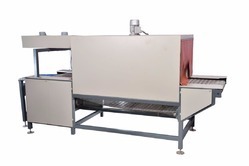 it has a single hot wind tunnel and prolonged tunnels for better shrinking effect. 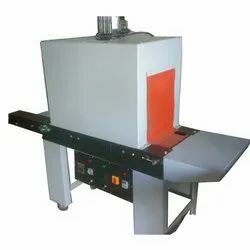 The use of metallic heater results in lower power consumption. 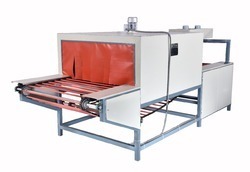 Great airflow provides excellent heat distribution for an even shrink. AC frequency invertor drive for variable speed of conveyor. Note:- Prices differ as per the specification and requirement. 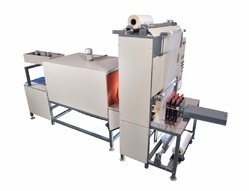 Looking for Shrink Tunnel Machine ?